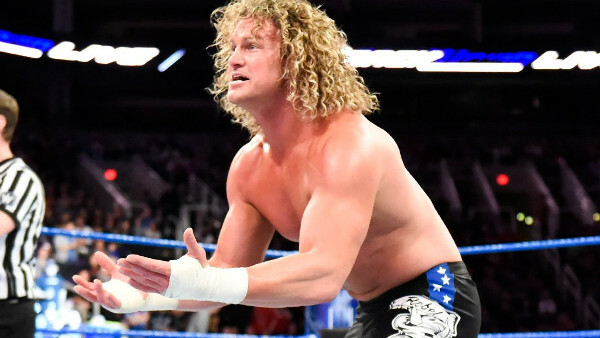 Dolph Ziggler's last 12 months have been amongst the most eventful in his uneven WWE career, but the heel he plays alongside Drew McIntyre and Braun Strowman isn't remotely the complete buffoon he portrayed this time last year. Rallying against SmackDown Live newcomer Bobby Roode's bombastic entrance, 'The Show Off' was reduced to running around the ring in an Ultimate Warrior mask as he cosplayed as performers with far greater legacies as his own. It was to make a point about something or other, but that point was about as clear as the one he also failed to make when he abandoned the United States Championship at took Christmas off. His babyface return wasn't remotely as 'Glorious' as his pithy tribute to Roode. As #30 entrant in the Royal Rumble, he came and went in 2:01, and was back in the Andre The Giant battle royal mix by WrestleMania. 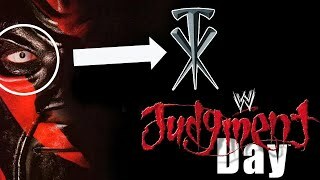 Going to Raw and going bad was his latest grasp at salvation. At least as a heel is a gloating douchebag. As a babyface, he's a moaning one. It's little wonder he's flipped and flopped so much. Even at his peak as a heel in 2013, his World Title victory only resulted in a babyface turn when he was concussed enough to have the belt ripped from his grasp. The sympathy disappeared quicker than his spot at the top of the card.